Perfectly combining the performance of a sports car with the capacity of a wagon, the S4 Avant is a supercharged, bullet-quick and spacious executive estate. 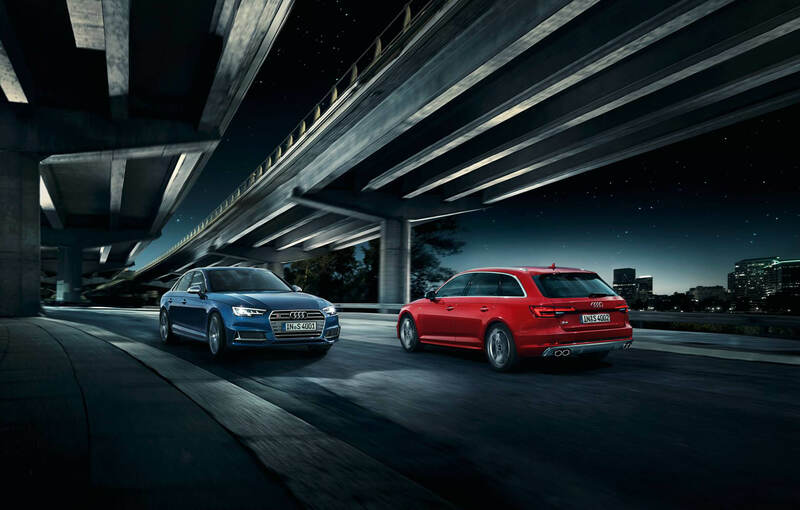 Demonstrating that Audi yet again have their finger on the pulse when engineering high performance wagons, the S4 Avant offers sheer exhilaration, luxury and practicality others simply can’t compete against. Exhilaratingly sporty, this stunner features a S-specific dual-branch exhaust system and 6-cylinder TFSI engine.